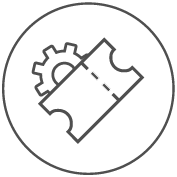 Our support services are here to help you get the most from your DotActiv category management software. Support is available 24 Hours a day from Monday to Friday. 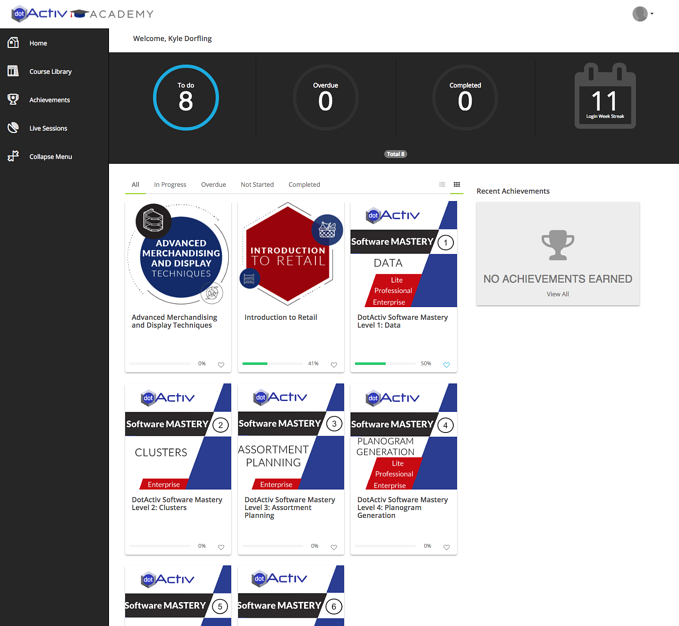 Now you can learn every aspect of your DotActiv Software with DotActiv Academy. You can also certify the knowledge you've gained and earned. All license holders of get access. Not a customer yet but thinking of becoming one? Fill in this form to get temporary access to DotActiv Academy. 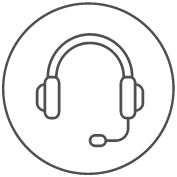 Interact with our support team using your own support portal. Login to Activ8 and create a support ticket and one of our technical support staff will be assigned to your case. By sharing your feedback, you're helping us understand what matters most to you which means we can focus our efforts and provide a better experience. It wont take you more than a minute or two. 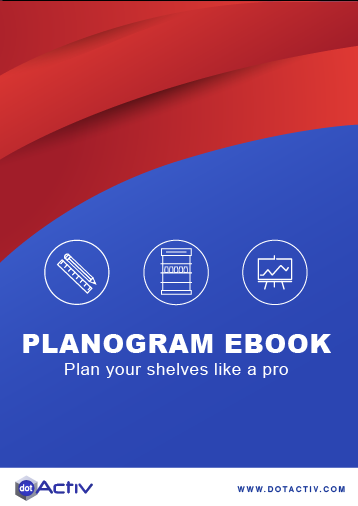 We put some handy tips and guidelines together to help you create planograms that will improve both in-store performance and customer experience. Learn about 6 merchandising strategies that will improve the performance of your stores. 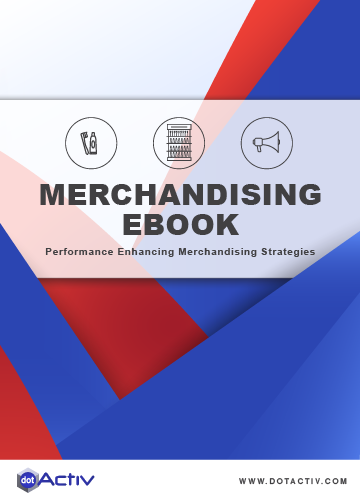 In this Ebook you will get an introduction to merchandising and you will also learn about the relationship between merchandising and sales.